At least 10 people were killed, officials said. At least 10 people were killed and 19 others were injured when a suicide attacker drove a vehicle full of explosives into a compound housing a foreign security company in Kabul, Afghan officials said. 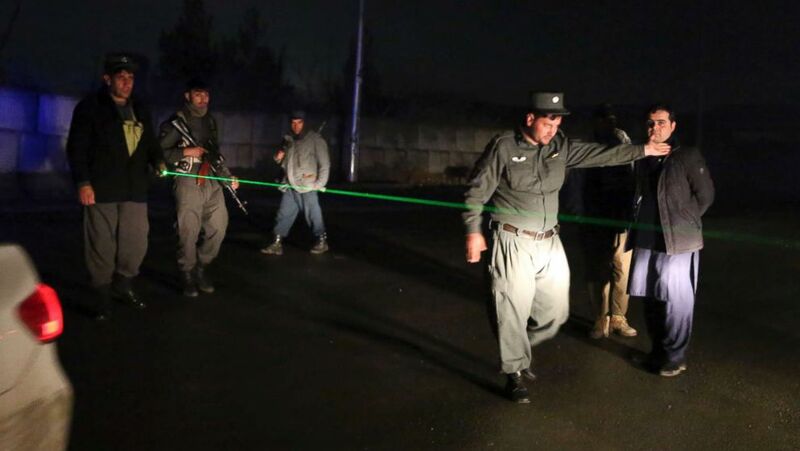 Following the explosion, which could be heard throughout the city, security guards and Afghan security forces engaged the attackers, according to Kabul Police Chief Basir Mujahid. The compound houses the local offices of the British security company G4S; it is also known as "Camp Anjuman." 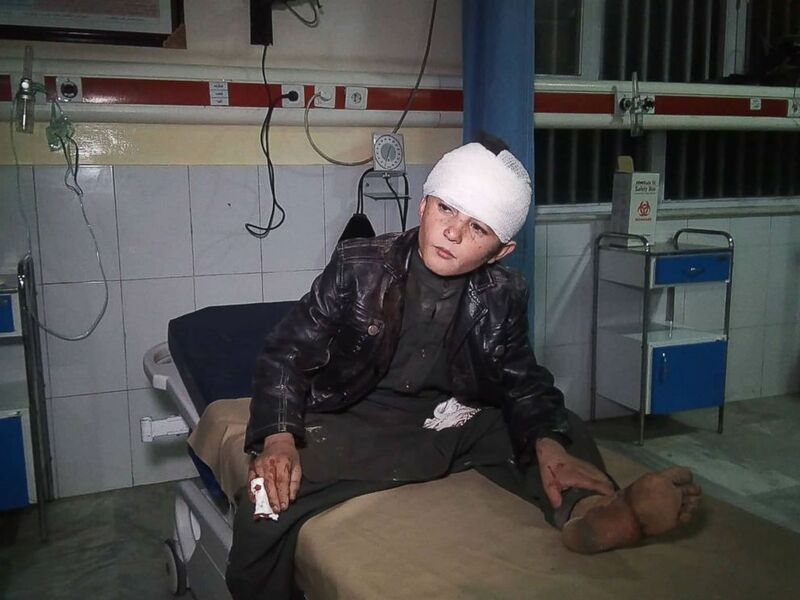 (AFP/Getty Images) A young Afghan boy wounded receives treatment at Wazir Akbar Khan hospital in Kabul, Afghanistan, Nov. 28, 2018. Several of the wounded were in critical condition, Afghanistan's health ministry said. The casualties included residents who live near the compound, the ministry said. 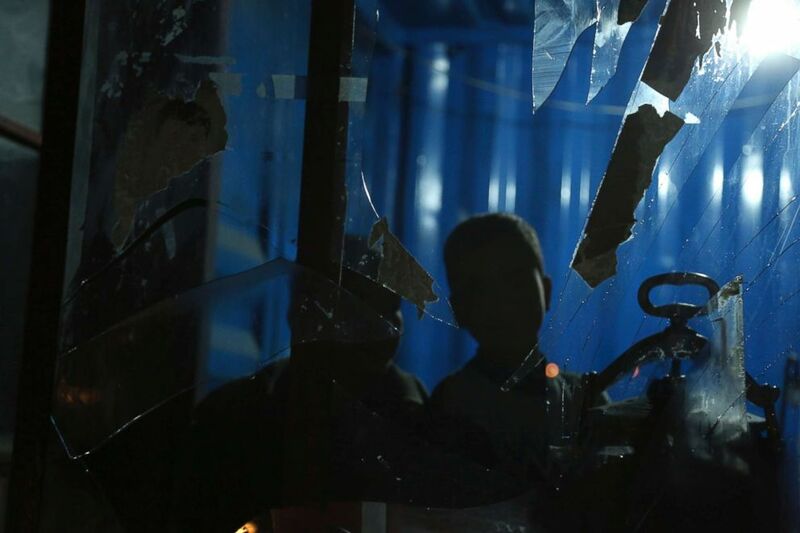 (Rahmat Gul/AP) Afghan boys looks through a broken window of a shop after a suicide bomb attack in Kabul, Afghanistan, Wednesday, Nov. 28, 2018. (Rahmat Gul/AP) Security forces block the roads at the site of a suicide bomber attack in Kabul, Afghanistan, Wednesday, Nov. 28, 2018.